The addition of 70 yards of indoor turf space will offer ideal conditions for team training in the pre-season and off-season as well as general recreational use all year long--especially during northeast Iowa's cold winters and wet springs. This multipurpose venue will serve those playing soccer, football, golf, baseball, and softball, among many other sports and activities. 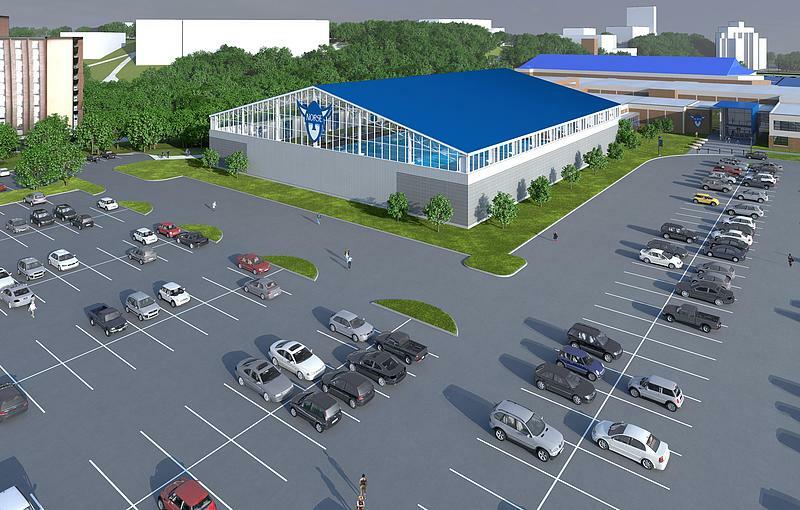 "The indoor turf facility will allow our athletes to improve immensely over the winter months, giving our programs an edge on our competition." Giving maintained by Sue Drilling. Page last updated on 8 October 2018.